Last month, the Disney/Fox merger finally went into effect, giving Marvel Studios the legal go-ahead to bring a whole load of cherished comic book characters into the MCU. 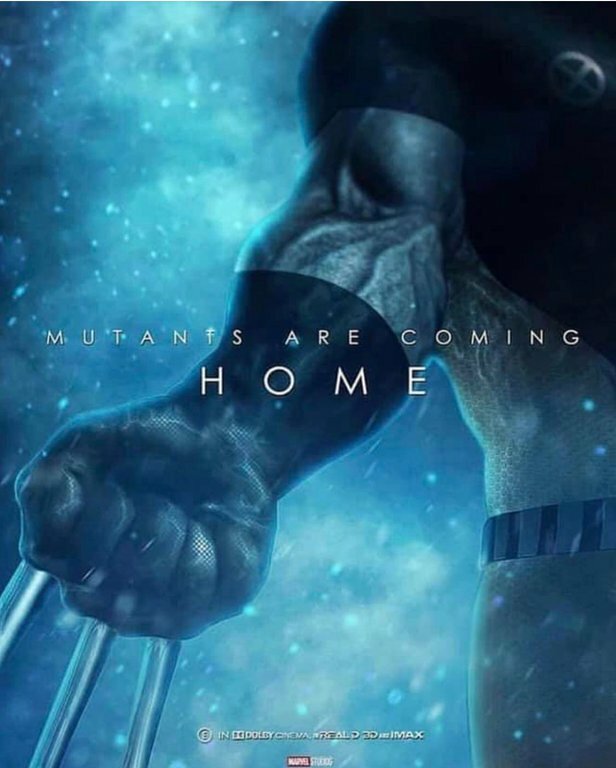 But while fans were fantasizing about the inevitable X-Men reboot long before the deal was even closed, Marvel Studios head Kevin Feige has offered a reminder that it could still be a long wait before we see any mutants in the Marvel universe. While Marvel Studios hasn’t officially announced any projects beyond 2019, we already have a fairly good idea of how the next few years are likely to look. 2020, for instance, is expected to see the release of the long-awaited Black Widow solo movie, followed by The Eternals. After that, Black Panther and Doctor Strange are both said to have sequels headed for release in 2021, along with a Shang-Chi solo film. Lastly, 2022 is thought to be the year of Guardians of the Galaxy Vol. 3, though when you look beyond James Gunn’s heavily delayed threequel, things start to get a little hazy. Regardless, anyone expecting the next X-Men movie to be confirmed in the coming months is probably setting themselves up for disappointment. That being said, perhaps fans can still hold out hope that one or two other projects based on Fox properties can be announced by the end of the year, be they for cinemas or for Disney Plus. Either way, Marvel still has to bring the MCU’s current era to a close with the release of Avengers: Endgame on April 26th.